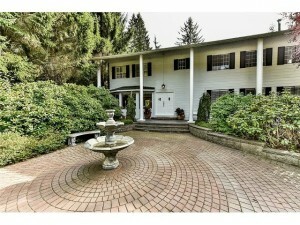 Beautiful English Colonial style home, secluded and very private park like setting on over one acre (1.17 acres). 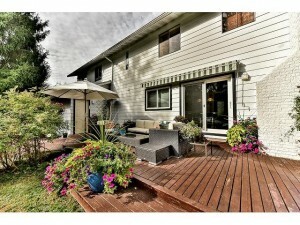 Owners have taken great pride in maintaining this spacious and bright four bedroom home with a traditional floor plan with new walnut hardwood flooring throughout the main floor. 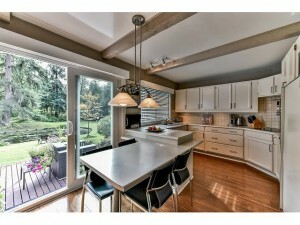 Enchanting kitchen & family room combination. 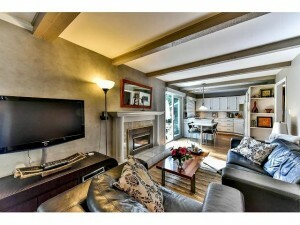 Family room has a cozy gas fireplace and both share a beamed ceiling. 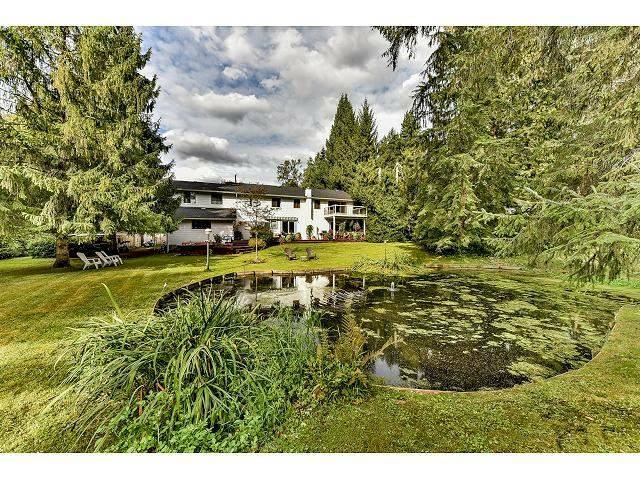 Living room and dining room are large, which makes it great for entertaining & a huge rec.Great deck with built-in hot tub overlooking a private pond with water feature and mature landscaped gardens. 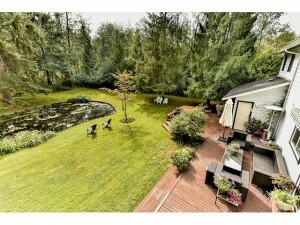 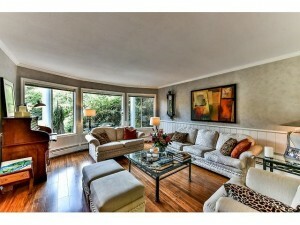 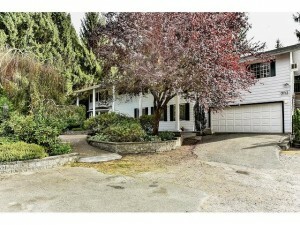 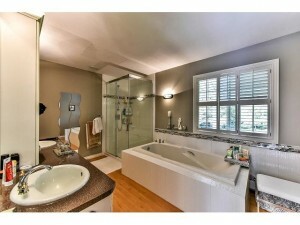 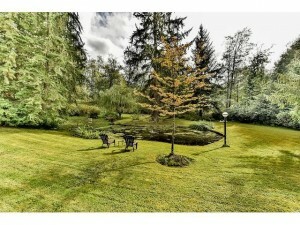 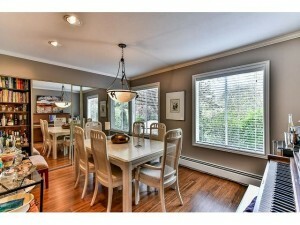 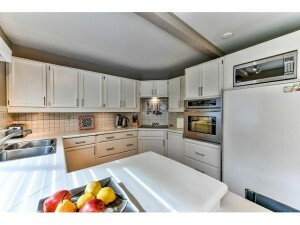 Excellent location close to Hwy 15 and just minutes to White Rock and Grandview Corners.